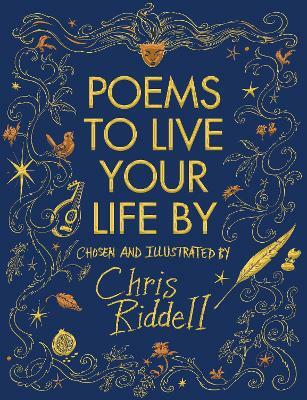 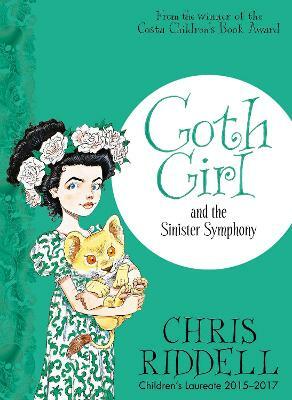 Bestselling author/illustrator Chris Riddell creates a fantastical world in which Ada Goth, daughter of the strange Lord Goth of Ghastly-Gorm Hall, is growing up. 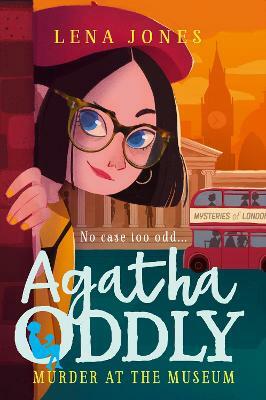 Ada’s mother is dead and her father is very, very strange! 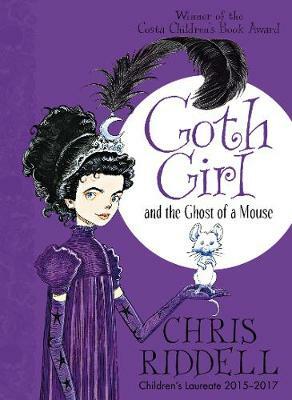 Surrounded by a motley crew of servants and many ghosts, Ada’s life is lonely until she meets Ishmael, a ghostly mouse. 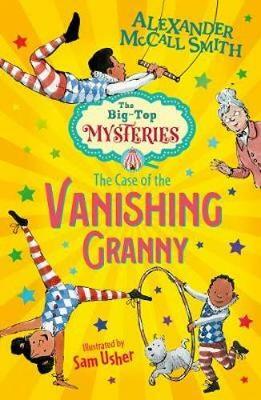 Soon Ada and Ishmael are off on some very special adventures! 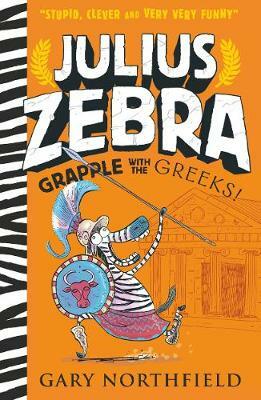 Magic and invention pour forth in this splendidly entertaining story which is also packed full of jokes. 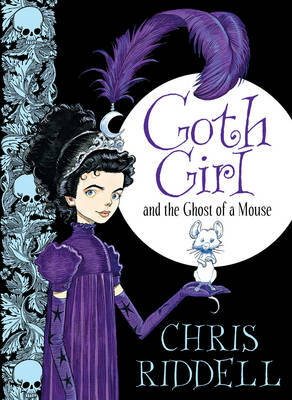 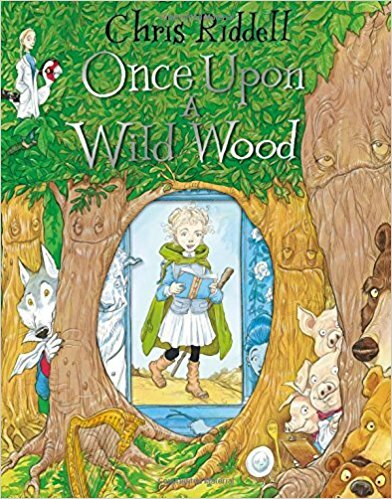 Chris Riddell’s illustrations bring everything he imagines to life.